defects clustering exist (and can be proved). CONGRATULATIONS! 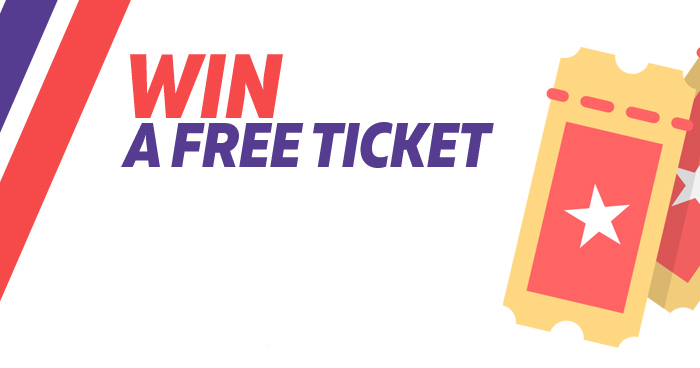 Free TestingCup full pass ticket is now yours. Thank you to all the participants for their work and effort! Stay tuned for the next challenges and chances to win a free ticket. Congrats to winners! Are you going to publish the papers? Hi Fidan, yes, we will publish the papers soon stay tuned!